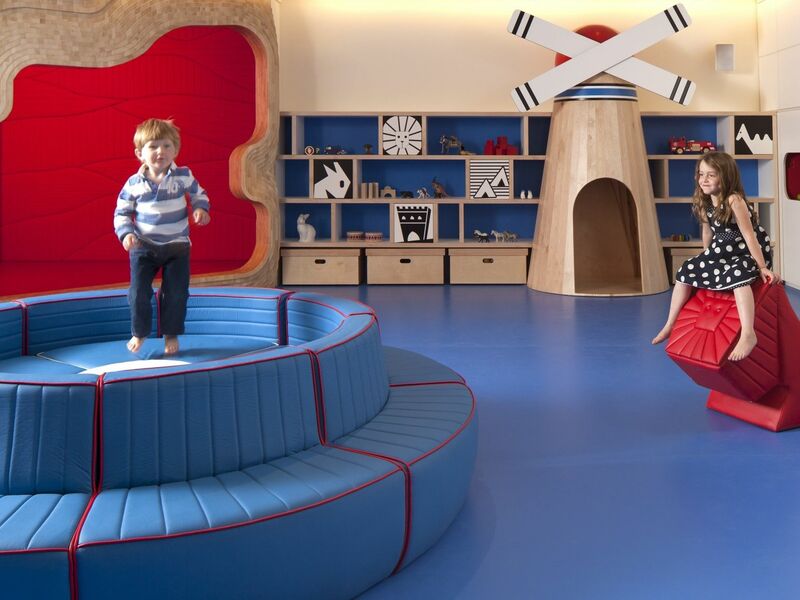 The David Citadel Hotel in Jerusalem is proud to introduce its Children's Play Center, 100 square meters specially designed by interior designer Sarit Shani Chai. 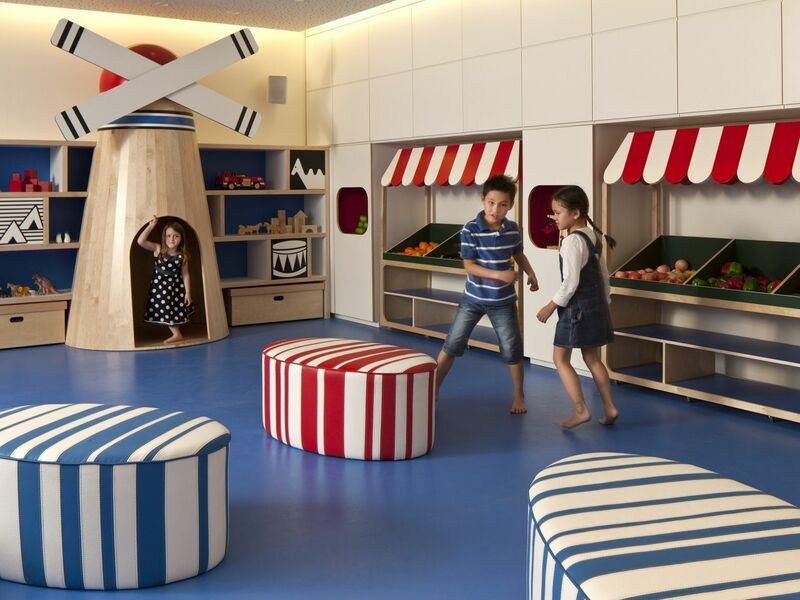 Sarit, who specializes in designing children's rooms and play centers, incorporated iconic Jerusalem landmarks into the center's design - such as a corner stage which resembles the Jerusalem tunnels, a fruit and vegetable market, representing the Machane Yehuda market and a large Windmill, reminiscent of the classic structure located in Yemin Moshe. 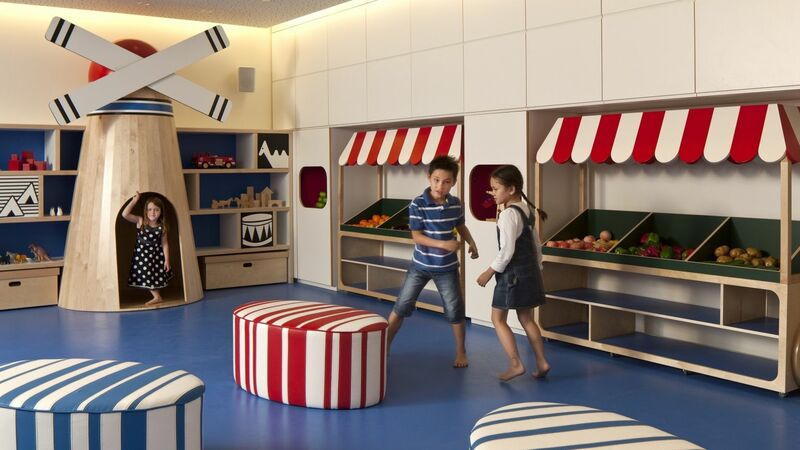 The hotel's Children's Center also includes a miniature kitchen, living room and doll house, as well as a TV and computer corner. November - April: Days and times are subject to the hotel's occupancy and should be verified with the hotel before arrival.